Buyer backed out due to personal reasons. Welcome to Vistas at Lakeway! 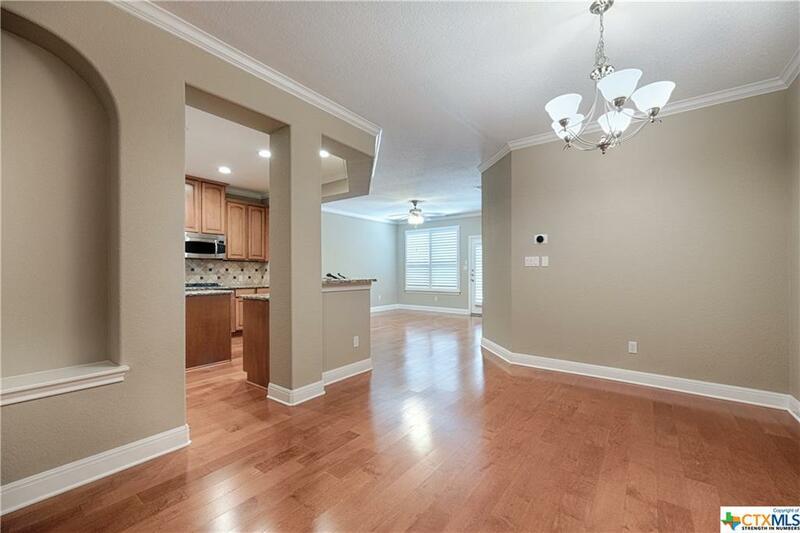 This lovely Toll Brothers condo is over 2300 sq ft with wood floors, large kitchen, plantation shutters, fresh paint, built-ins in office, & a gameroom upstairs. Sip on coffee & enjoy the partial hill country views on the back patio or balcony off the master. 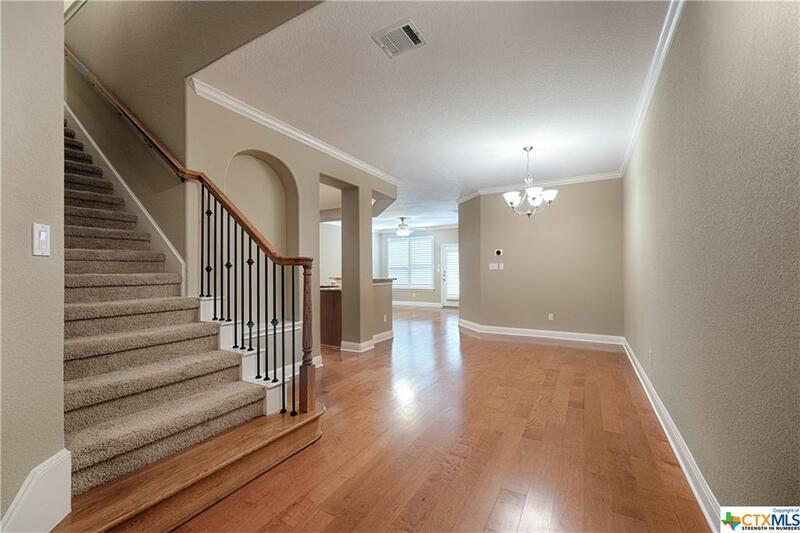 Upstairs master is spacious w/a sitting area and balcony. Relax in your master bath in the garden tub or enjoy the separate shower. The community has an infinity edge pool, clubhouse, a workout room and a covered outdoor cabana. 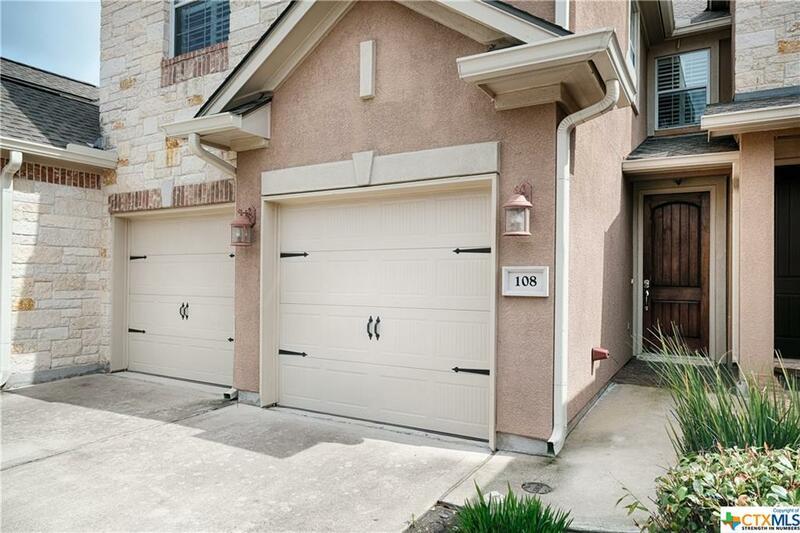 Walk to the Shops at Lakeway! 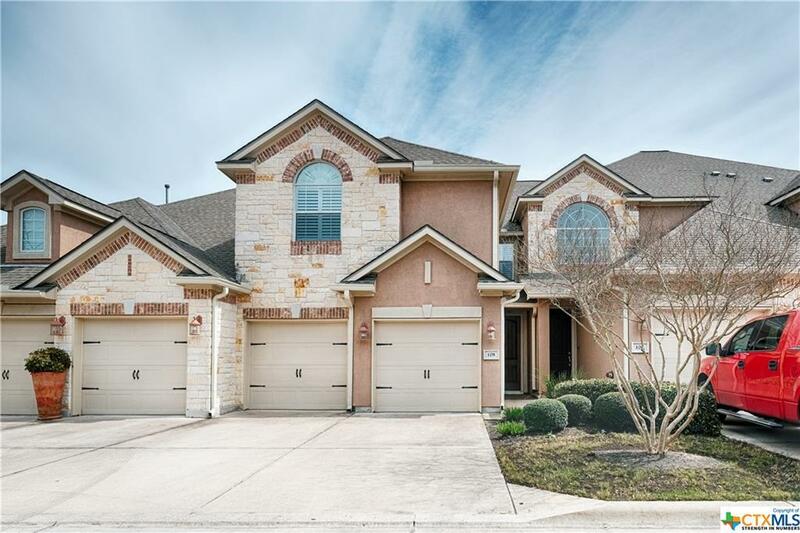 Listing courtesy of Michelle Mohr of J.B. Goodwin Realtors - Rr.